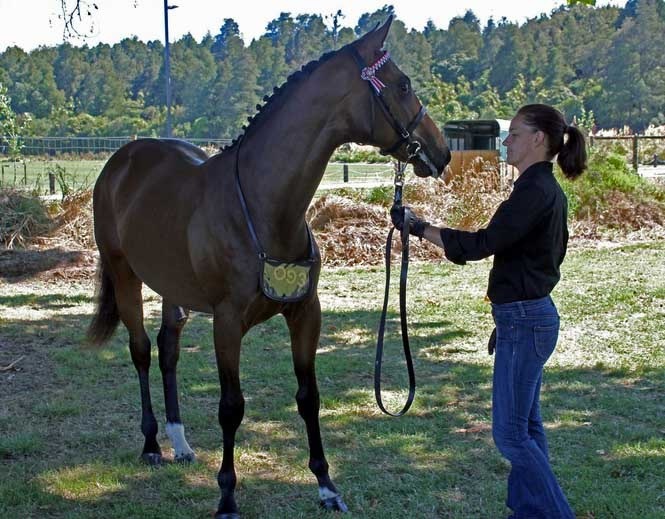 Video above is All NZ Loverboy (aged 9 months) August 2010 at Allander Acres. Still picture is Loverboy (aged 2 months Jan 2010) with Danebay. 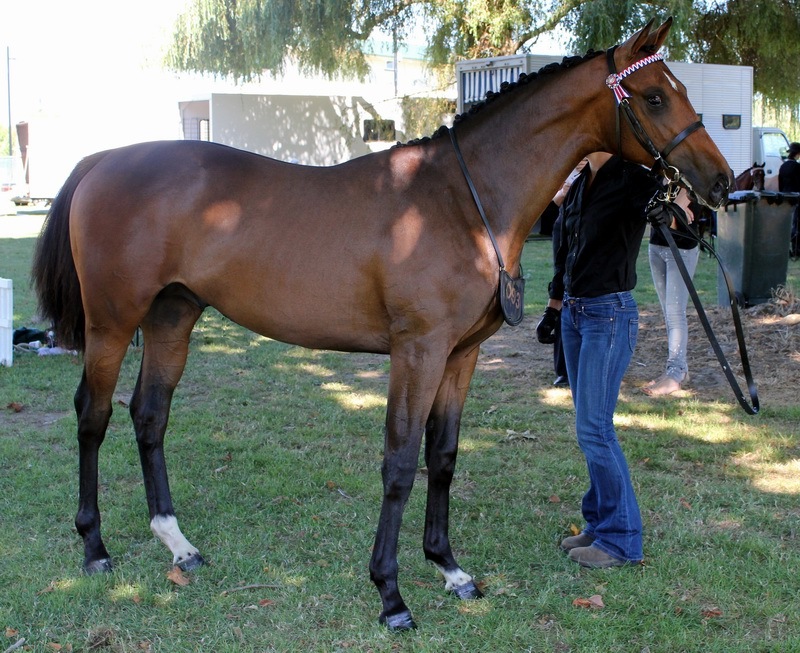 This Bay Gelding is quarter Holsteiner would be great for showing and is bred for eventing. With Laudallander and Littorio on the sire side he will have jumping ability to burn and with Danske and Danehill on the dam side will have plenty of speed and endurance. Loverboy has big powerful off-the-ground movement and is already turning the heads of the famous. He is currently 15/3 hh. 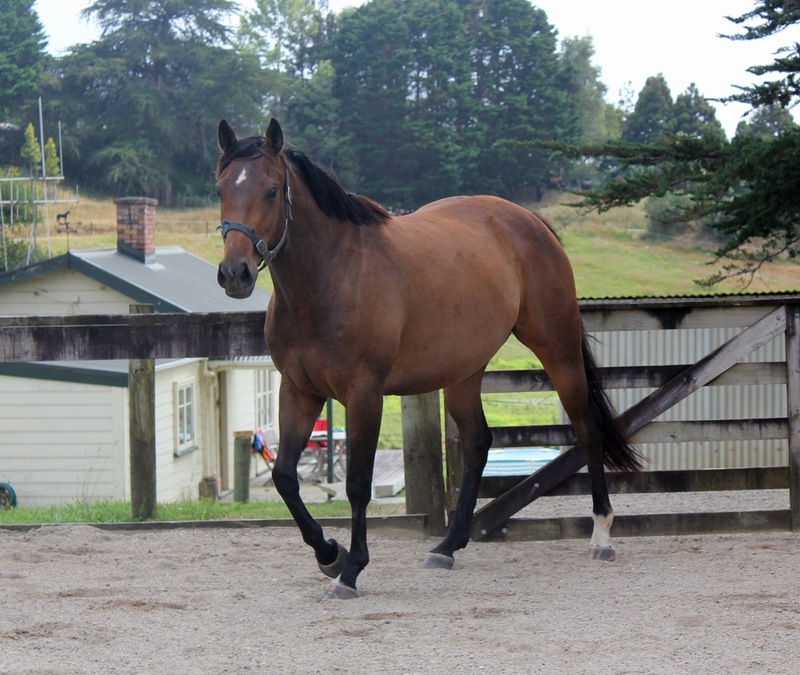 All NZ Loverboy – Maxwell – some photos of him Feb 2014. 2013 video of All NZ loverboy jumping. 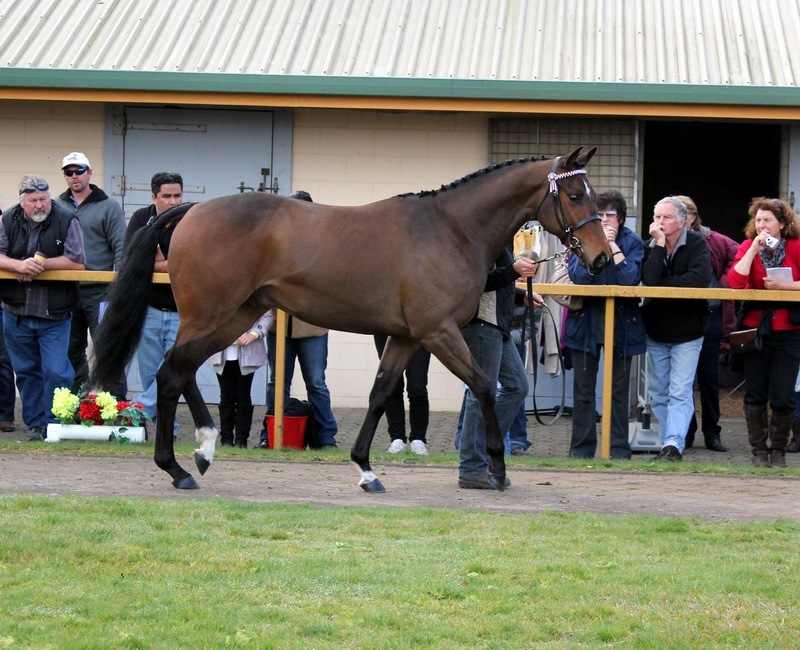 All NZ Loverboy looked great at the NI Stallion Parade Aug 2011. See him there in the picture below and by clicking on the picture, see him with All NZ Caballo and All NZ Dash at the Stallion Parade.